A broken wrist may require a cast. If a broken bone is suspected, it should be treated immediately. A sling may be used to immobilize the injured or healing wrist. In most cases, it is not a good idea to treat a broken wrist yourself. 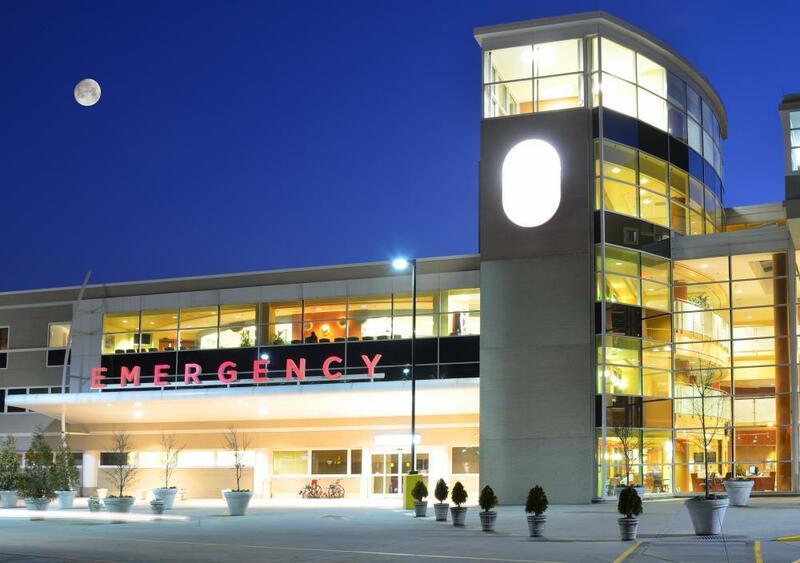 If you believe that your wrist may have been severely sprained or broken, you should visit your local emergency room immediately. Once there, you will likely have to have an X-ray done to find out if your wrist is actually broken, where the fracture has occurred, and what type of fracture it is. These things will allow doctors to provide you with the proper treatment for your broken wrist. Many times, the doctor will treat a broken wrist by first putting it in a brace or cast to keep the bone perfectly still as it heals. This is especially important if the break occurred right on the joint, because this area is generally much harder to keep still than just above or below the joint. You should make every effort to rest the area and allow your wrist to heal, even if it's tempting to begin moving it again once the pain is gone. Depending on the break, you may have to leave the brace or cast in place for several weeks or longer before removal. Some severe cases may result in surgery being needed to treat a broken wrist that is badly damaged. This most often occurs due to a traumatic injury, such as those which may occur during a sports game or automobile accident. Patients who are advised to have surgery will likely require a much longer healing time to allow for both the bone and surgical wounds to heal completely. A brace or cast will likely be required right after surgery. Once healing has taken place, the next step for treating a broken wrist may include physical therapy. Although therapy may not always be needed to treat a broken wrist, those who have undergone surgery may need to exercise the joint and muscles before they can be used again properly. By doing so, there is a higher chance that full function of the wrist will be returned once full healing has taken place. Healing also may be quickened by properly strengthening the muscles. 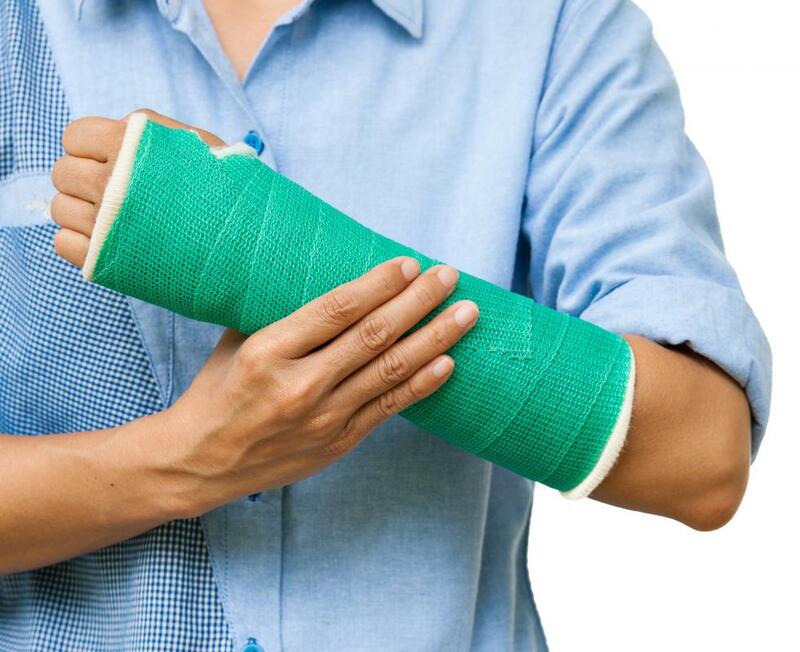 Remember that all broken bones should be treated by a licensed medical professional. 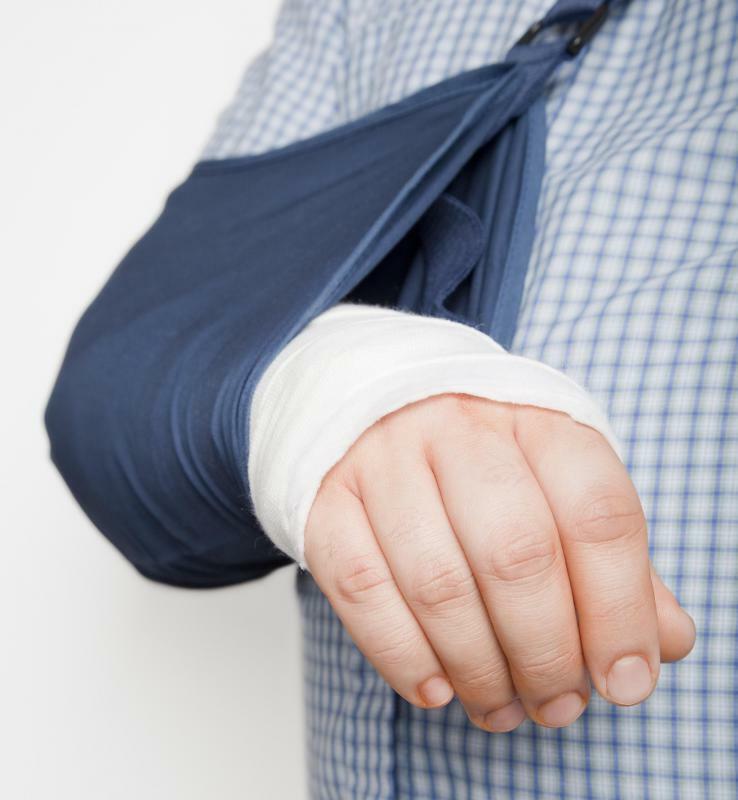 Although you may be able to deal with sprains or other minor injuries at home, if there is even a chance you have broken your wrist, it's best to visit an urgent care center or emergency room to make sure it's not something serious. Only doctor's offices and hospital facilities have the proper equipment to treat a broken wrist. How do I Treat a Broken Collarbone? How do I Treat a Dislocated Wrist? What are the Most Common Causes of a Sprained Wrist? How do I Choose the Best Wrist Support Brace? Sometimes it takes a while to see a doctor for a broken wrist. This happened to me when I broke my wrist on a camping trip and couldn't reach a hospital for several hours. Thankfully, I had instant cold packs that I could apply. I also used two small branches to make a splint with bandage to keep my wrist from moving. It was a temporary fix but helped keep the injury from worsening until I could reach a hospital. @stoneMason-- That's actually a good thing. An open fracture is when a fractured bone protrudes out from the skin. A closed fracture is when the bone remains inside and there is no injury to skin. An open fracture is more dangerous and requires immediate treatment and surgery. There is a risk of infection with this type of broken wrist, which doesn't exist in a closed wrist fracture. Sometimes, surgery is required on a closed wrist fracture as well. Especially if the fractured bone needs to be re-positioned but cannot be done without an incision. But most closed wrist fractures are just treated with a cast and rest. I just found out that my sister has a closed wrist fracture. What does this mean? Does she need different treatment in this situation?